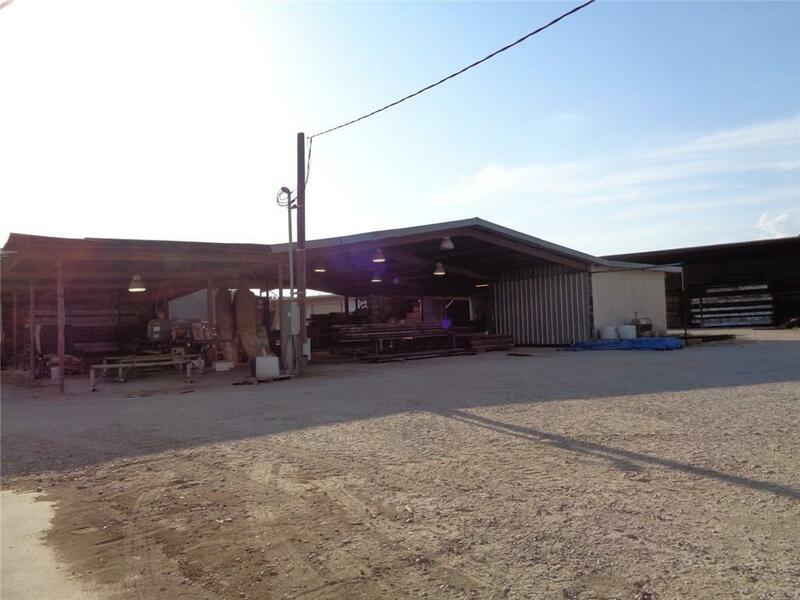 This 4.5 acre industrial property has a total of 25,000 sq. 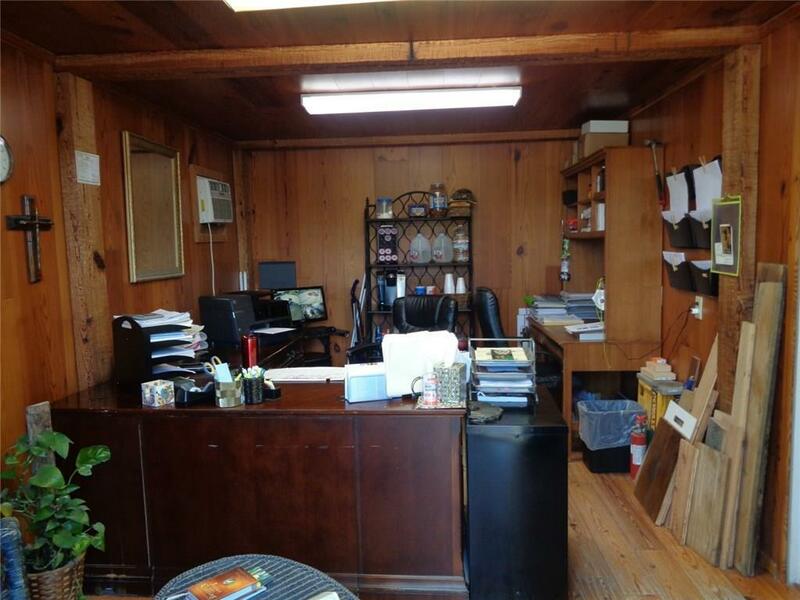 ft. in buildings, office and has Phase III compatibility. There are 2 - 3,000 sq. 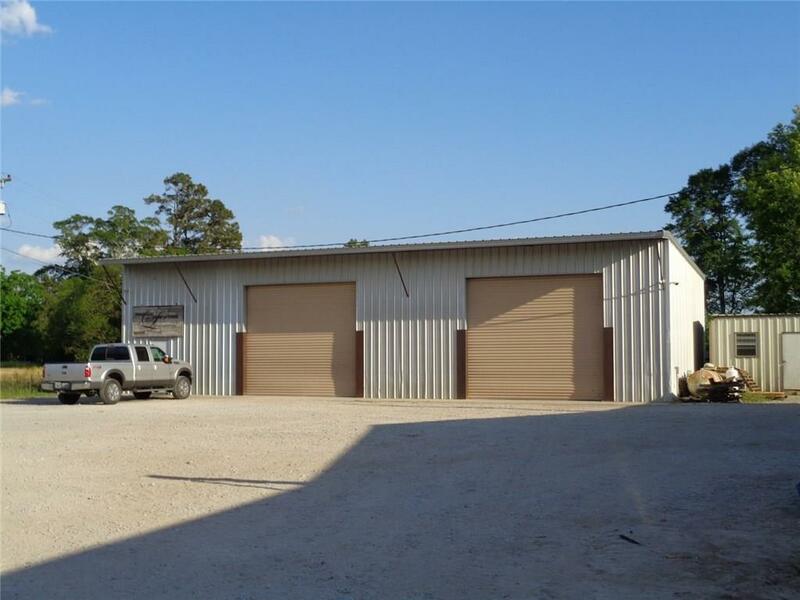 ft. buildings that are enclosed and 3 - 3,000 sq. ft. buildings that are open as well as a 7,000 sq. ft. and 2,000 sq. ft. open buildings. 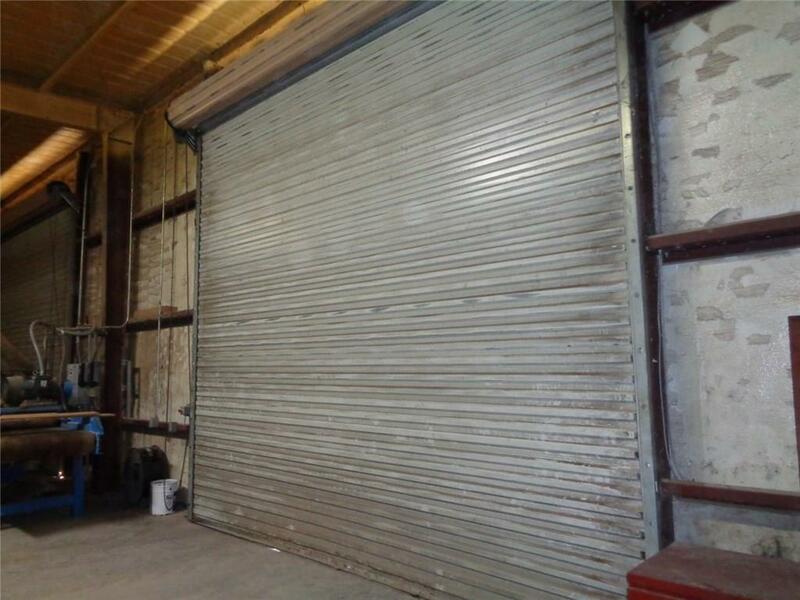 Many possible uses for this property! Must''''''''''' See! Listing provided courtesy of Joseph Dufour of Joey Dufour Realty.